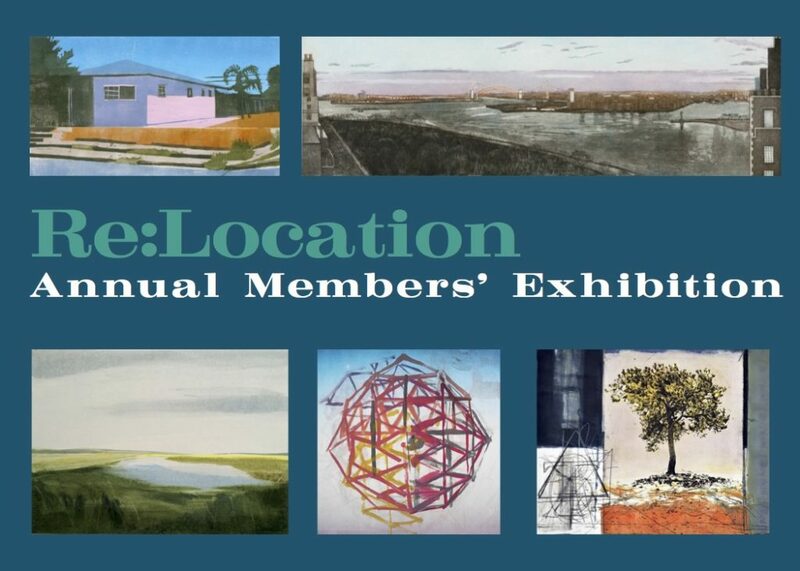 CCP’s 2016 Members Exhibition asks you to consider the role location plays in your life and practice. Would you be the same if you lived someplace else? Where would your ideal place be? How have your present and past residences shaped who you are and your creativity? What role does your vernacular language play on your creative output? This exhibition provides CCP members the chance to interpret their world through the art of the print. We ask you to look back on the places that have made an impact on you and have shaped your life today.